You look around you and don’t remember getting stuck in a rut with a job that you hate or a business that you’re putting more into than you’re getting out. You know that you can do so much more but you feel like you’re drifting without direction. Ideas are swimming in your mind like shoals of fish and you need thinking space to make confident decisions about what to do next. You feel overwhelmed and want to regain control. Life feels like a circus act – you’re juggling work and family life, and like you’re never getting it right. You know that you are putting off taking action because you’re wracked with self doubt. All this, plus you’ve lost momentum and motivation – now you don’t know where to start. You know that you need to make a significant change to your work and life but you don’t know how – and don’t want to do it alone. Explore and weigh up all your options – including ones you’ve not thought of yet! Develop strategies and techniques to help you to reach your goals faster. Have dedicated support, encouragement and motivation. 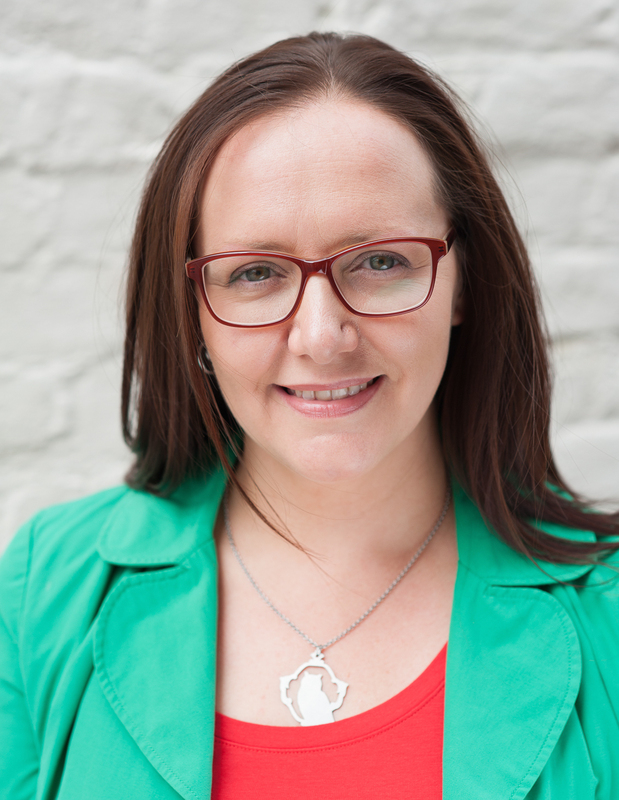 In your discovery session you can find out how my coaching can help you get clarity, confidence and direction for your business or career – and give you some much-needed va va voom to get you motivated. We can use the session to unpick one pressing challenge right then and there. The discovery session also helps me to understand the challenges you want coaching to support you with, and get a sense of who you are and what you want to achieve. Get in touch today to find out how coaching can help you move forward with your life, work or business. There’s no charge for this 45 minute session. If you like my approach, then we can book your first sessions and start your journey to making positive change. With Lucy on “my team” I’ve been able to take my business, with confidence, to the next level. If you’ve never worked with a business coach I’d highly recommend Lucy. Working with her has been a fabulous experience. It’s been really helpful to have an impartial input into my business, which has made me look at things afresh. “I particularly like the way Lucy has unassumingly focused me and given me a “push” to expand my horizons and move forward with my business. At last I can understand the benefit of making time to work on my business and not just in it. I am based in Kent and I have clients across the UK. I offer online coaching via phone, FaceTime or Skype, as well as face to face sessions in Kent*. I also work from Abbey Place Clinic, in Faversham, Kent. *Locations include Faversham, Whitstable, Maidstone, Canterbury, Ashford, Sittingbourne, Gillingham, Chatham, Rochester.